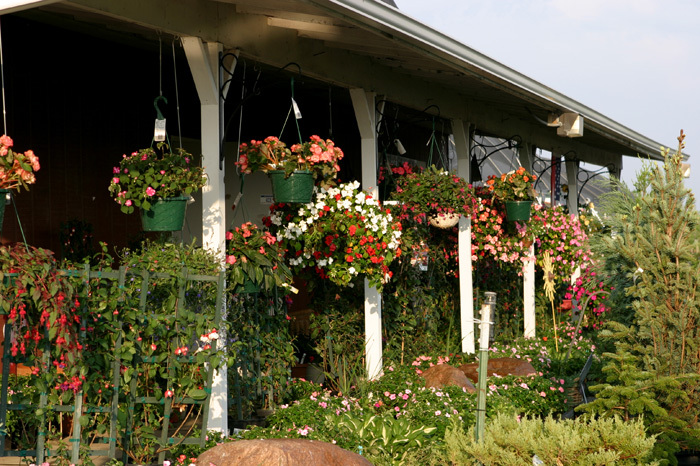 During Spring and Summer at Trees, Shrubs & More, our Garden Center is fully stocked with the trusted annuals and perennials you count on to make your garden successful. 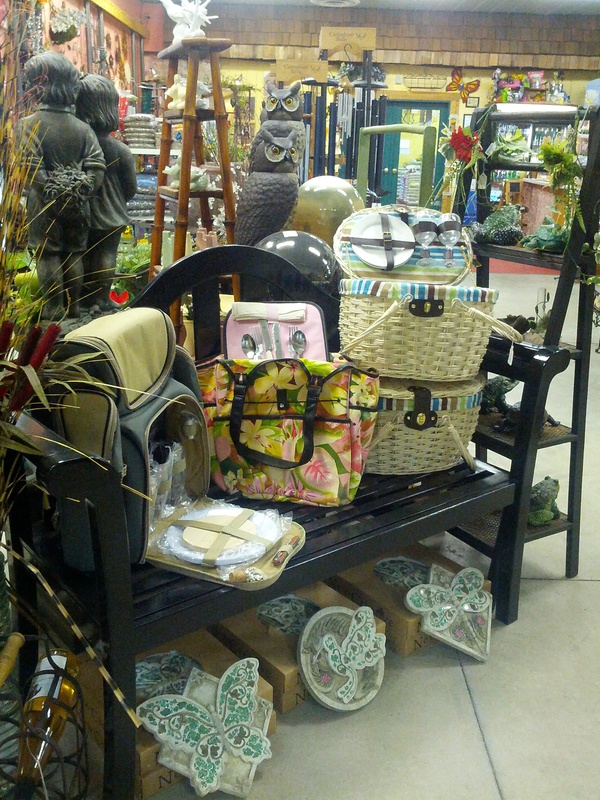 We also carry some of the newest plants on the market. 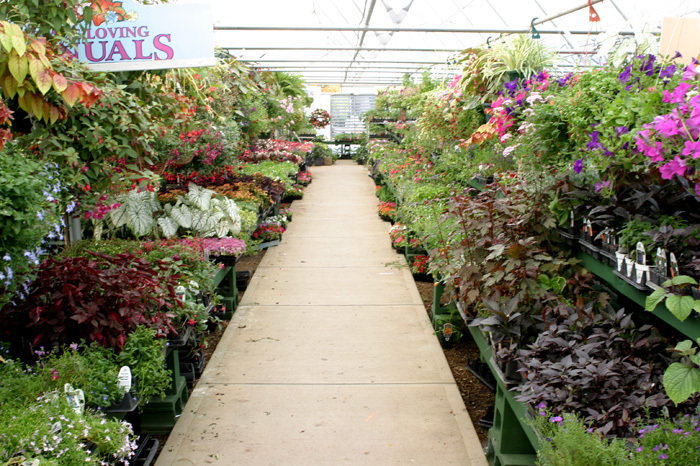 The Greenhouse is full of color and veggies and herbs. 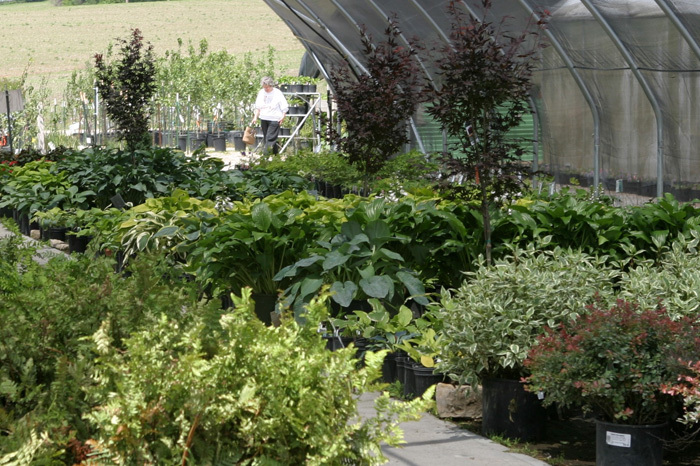 And the Nursery features the best in colorful trees and shrubs. 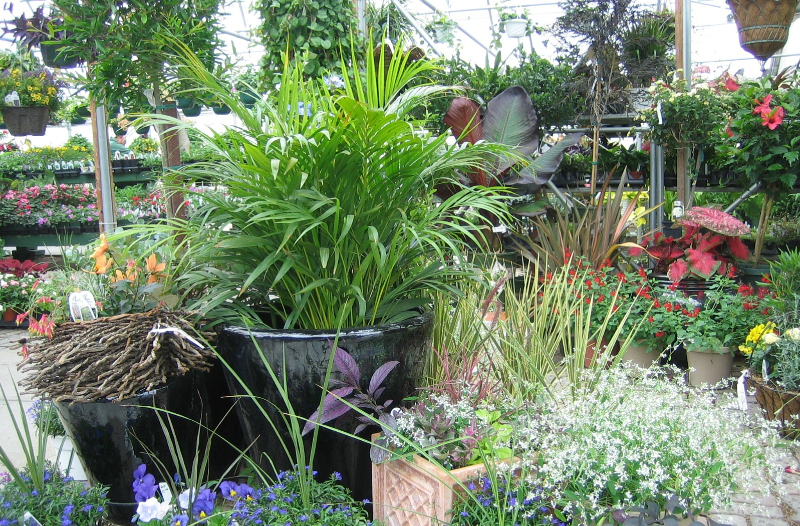 We also have a complete variety of small fruit plants and fruit trees. 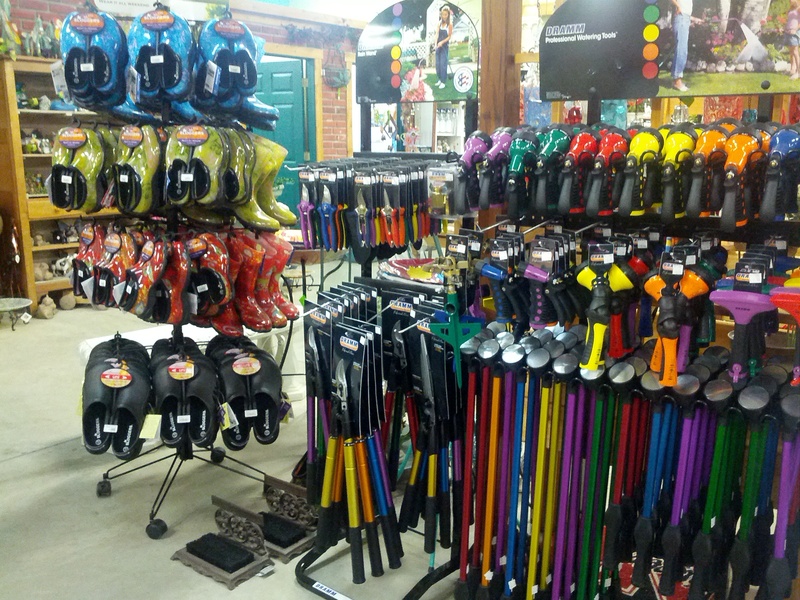 We make sure you have lots of color, color, color!! 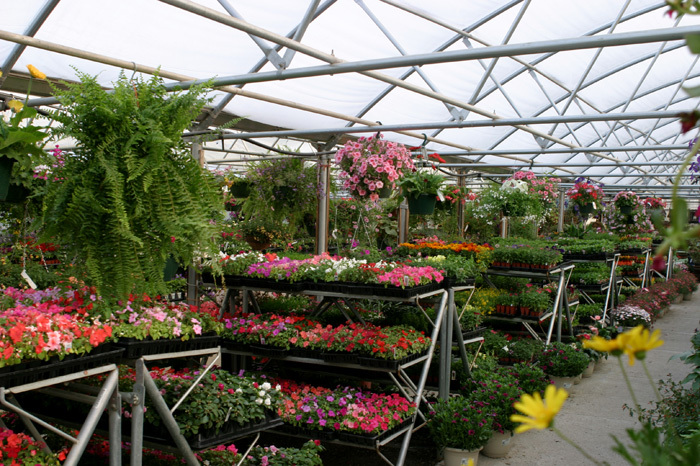 We are a full-service Garden Center. This means that we are knowledgeable and ready to help you. 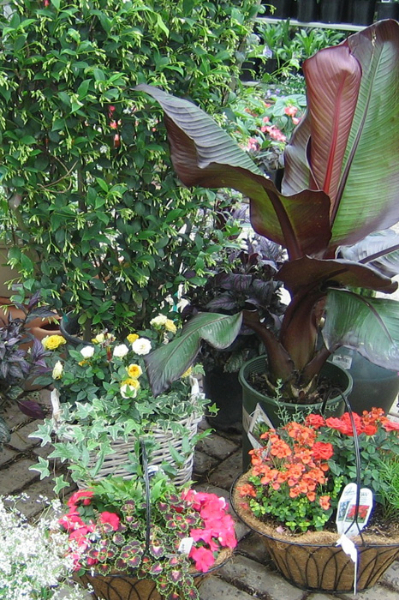 We offer container planting for your home and we also create and maintain colorful, hardy containers for business clients. 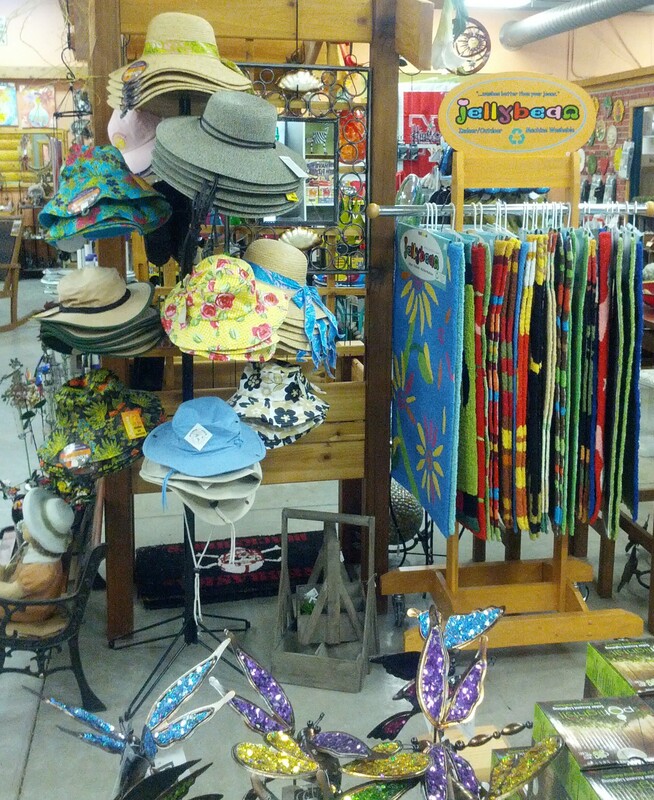 If you have gardening questions and needs, we have answers and solutions!